B u y Vitreum Giftware. 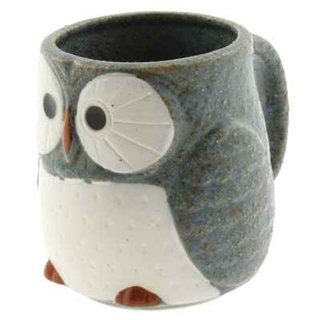 Japanese artists took inspiration from a smart creature, the owl, to create this cute mug. This fancy mug is dishwasher & microwave safe. Kotobuki, Japan.